Level up your business with Uncapped Voice! A call solution that works for your business and not the other way around. Uncapped voice is scalable, provides great quality calls and is compatible with the modern age of technology. Put an end to high call rates! Pay per number of concurrent calls required per site (in increments of 5, 10 or 15). Enjoy unlimited numbers of calls to all South African destinations and popular international destinations. Keep your geographic-based number (011, 012, etc.) with number porting. Have peace of mind with added security – uncapped voice comes with a solid service level agreement with guaranteed response times from our skilled technicians. With Uncapped Voice you have fixed monthly charges that cover both voice calls and line rental. So, no more nasty surprises at month-end. Routing of all voice types including cellular, local, regional, national, international, Vox on-net and inbound. We use a call quality rating system to measure all calls through our network. We maintain an industry-approved 3.8 and higher, meaning great call quality. Geographic number porting lets you keep your number, while consolidating your services into a single central IP network. And, it’s compatible with all PBX systems. What last mile options are available? For 10 and 15 channel services, dedicated last mile (fibre or wireless) into the Vox network is a basic requirement. For 5 channel service, either dedicated or contended last mile services like ADSL is a basic requirement. What if I need to call international destinations that are blocked by the Uncapped calling plan? Provided that written confirmation is received from the main customer contact, Vox will unblock the destinations and apply a low call charge for calls to those destinations. Can I port my existing numbers to Vox? Yes, GNP (geographic number porting) legislation allows for the porting of geographic numbers (like 011, 021, 031, etc) to registered entities like Vox. Unfortunately, non-geographic numbers (like 0800, 0860, 0861, 087) cannot be ported at this time. 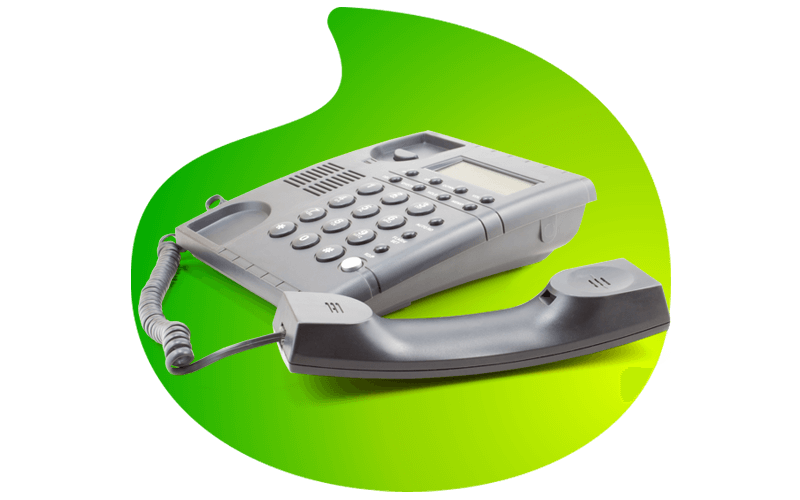 Can I keep my existing PBX and make use of Vox’s Uncapped voice services? Are there any exclusions and limits? Outbound call centres are excluded from this service.